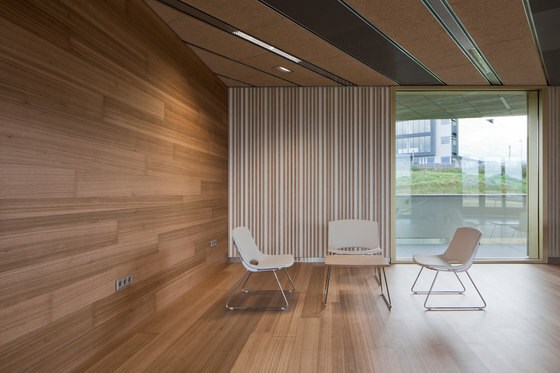 Quality and style for your building interior with Parklex wood veneer panels. Parklex internal façades are a welcome addition to any space. Suitable for a variety of uses including ceilings, countertops, floors and bathrooms. Providing a wide range of natural wood finishes to achieve the high end finish desired for you interior whatever the application. Quality and comfort are at the heart of a Parklex internal façade. 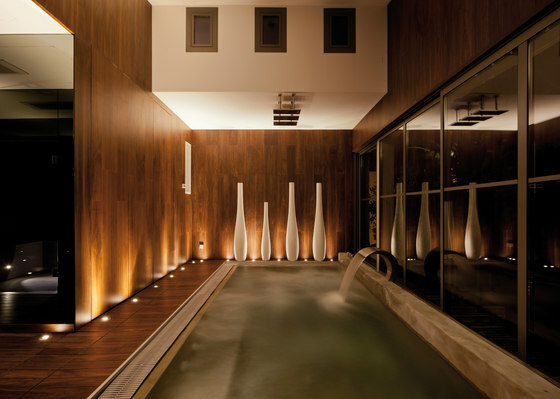 The wide range of natural wood finishes help to achieve this, the extensive finishes available means architects and designer’s creativity is not limited. Whatever the application Parklex internal facades have an option to suit your design needs. Offering an extensive range of Parklex internal cladding panels BBS Facades can supply you with the internal façade of your choice.